Effective products are designed with a primary user in mind. The context of use is also critical to a successful experience for the user. I chose to create a piece of furniture for small spaces. The tray table is designed to be made of three pieces with two interlocking key-like pieces. The table top also doubles up as a tray/cutting board to be used in the kitchen. Once loaded with food, the tray can be set on the legs and held in place, ready for breakfast/food to be served on bed. I considered a wide range of user activities inside small apartment spaces like storage of footwear, reading/writing, cooking for designing furniture. I narrowed down to enhancing kitchen experience for users in small apartments. With regards to that, a variety of issues like storage, shelving units, nesting dishes came to mind. Further, I developed exploration sketches for ideation. 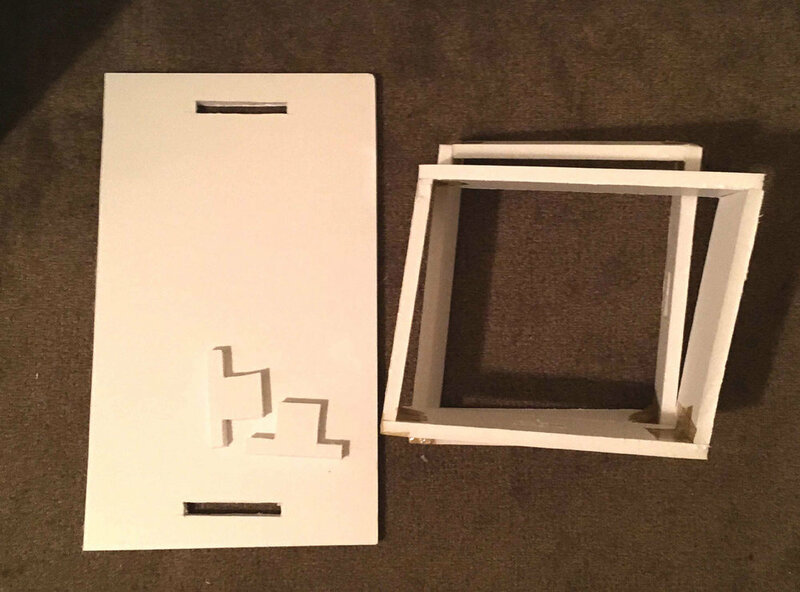 I first created the first prototype out of foam core to understand the ergonomics and how the different pieces join/fit with each other. For the second prototype, I drew the pieces to the exact dimensions on Rhino and ran the file on a CNC machine.